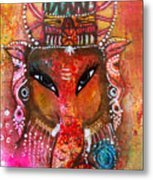 Ganesha is a mixed media by Prerna Poojara which was uploaded on March 16th, 2017. 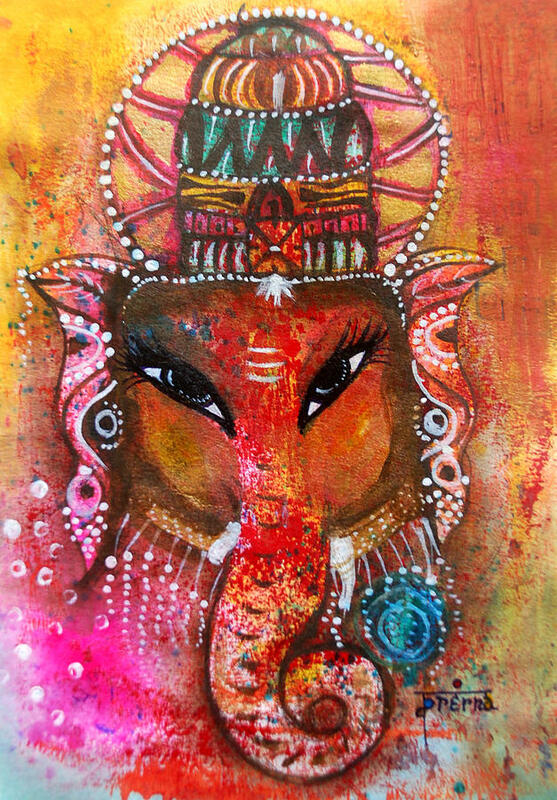 Ganesha is known as the obstacle remover in India. 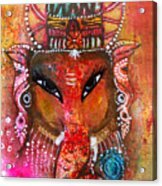 Ganesha is popularly also known as the elephant headed God. The original painting is made on paper in mixed media using water colors, inks, acrylics. 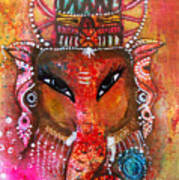 I am painting 108 Ganeshas so watch out for more in my store. This makes a beautiful house warming gift too. Do favorite my art if you like it.